A USB charger plug to use with all of your rechargeable Je Joue vibrators. Input 100 - 240V/50Hz. Order over the phone: Call 0333 103 6969 and quote code 47985. 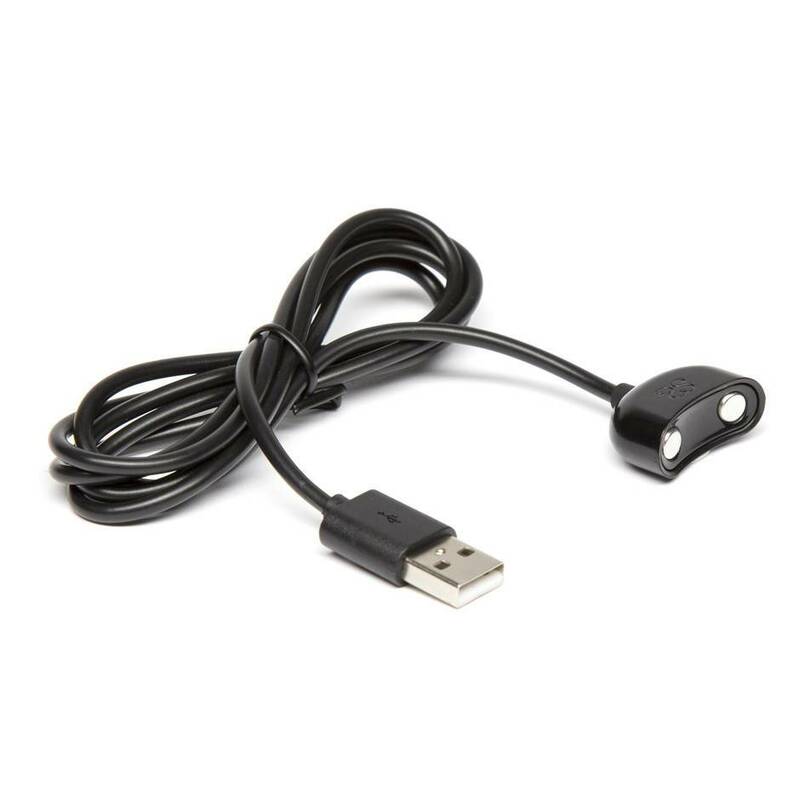 Whether you've lost your Je Joue charger or just fancy the security of having a spare to hand, this charger is just what you need. Travel-sized for your convenience, why not keep one in your suitcase, and one at home?